Featured on Sassy Hong Kong! Whoa! 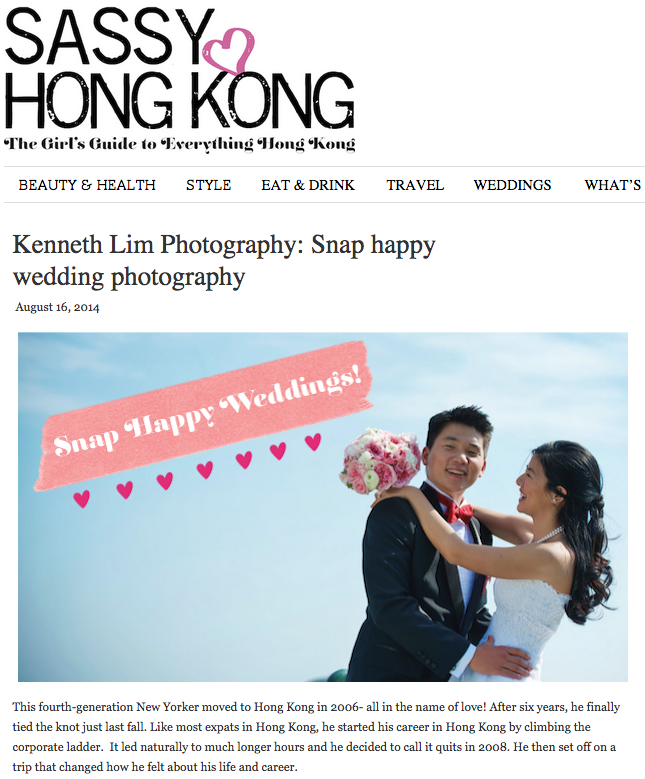 Featured on the one and only Sassy Hong Kong blog! Much love to Dee Chung who listened to me blab on about my journey through photography before writing the article - she is doing amazing things in the Hong Kong yoga community and is a huge inspiration!